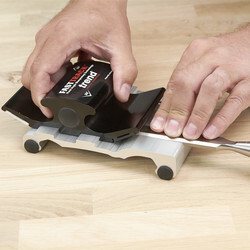 Portable hand operated honing system. 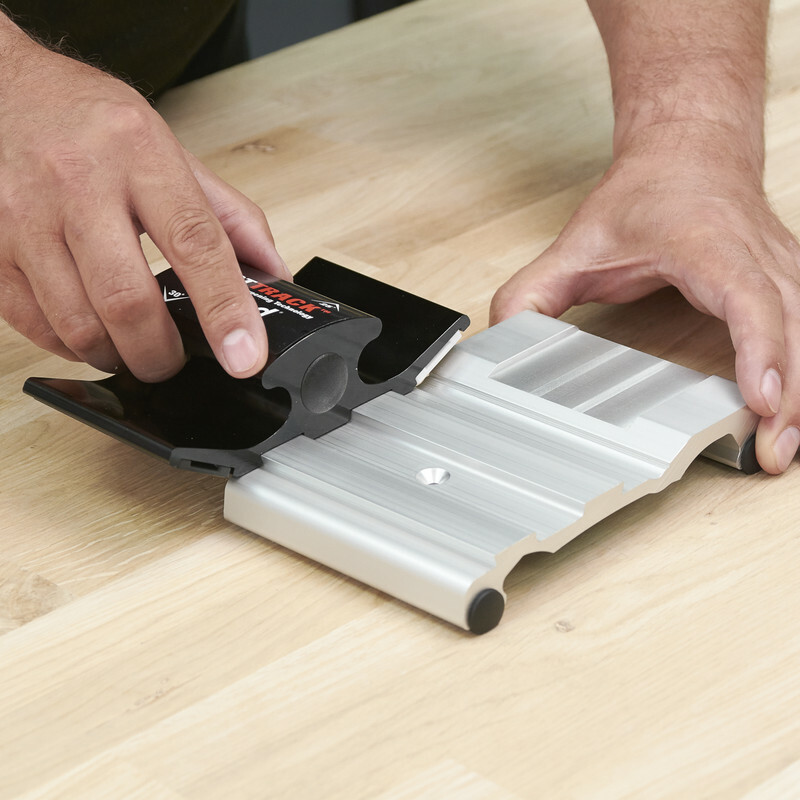 Get razor fine edges every time. Machined in solid aluminium and anodised. 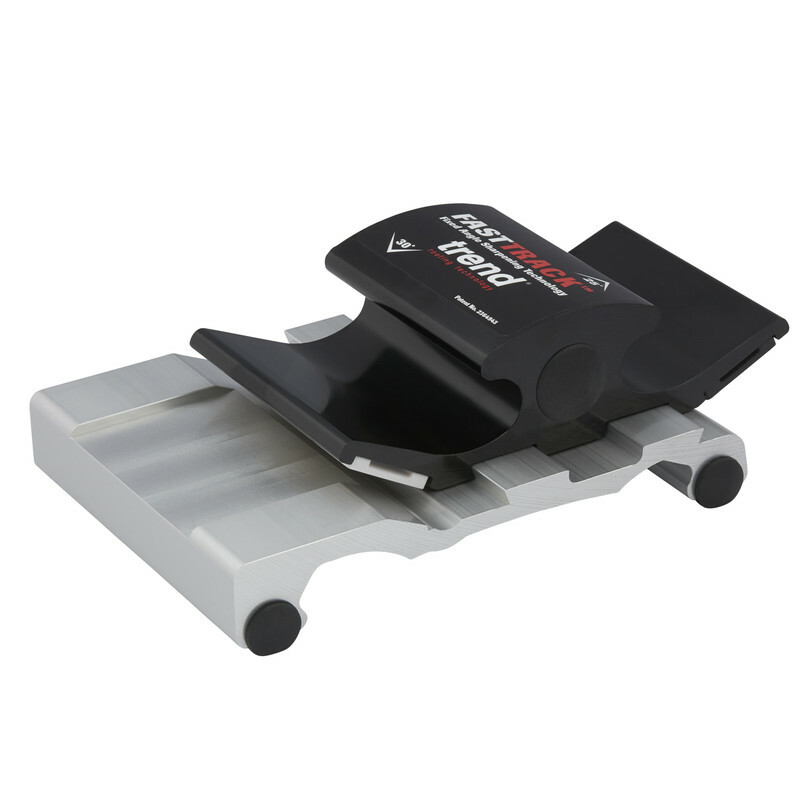 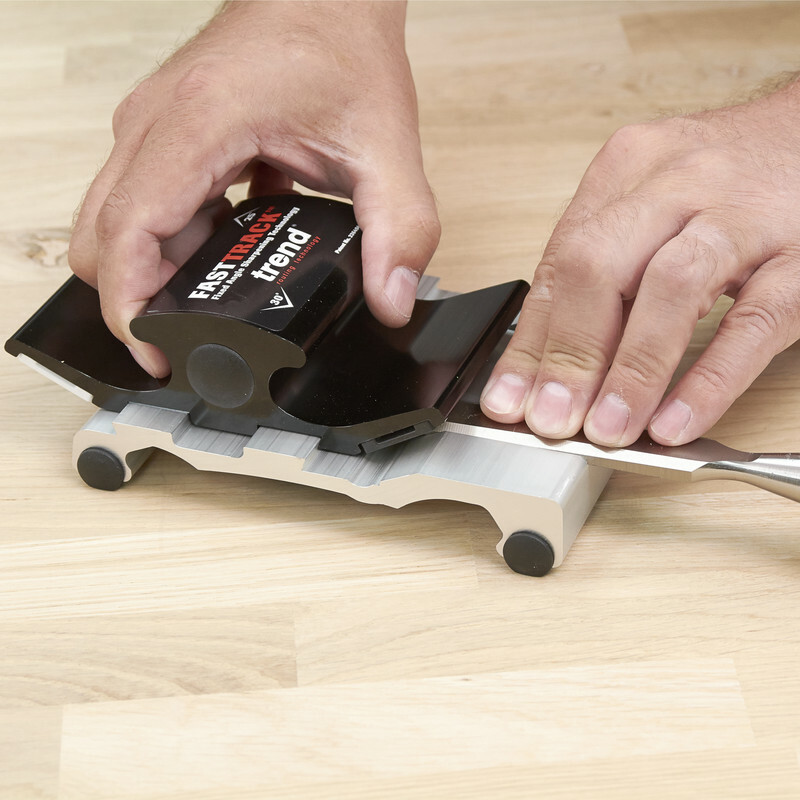 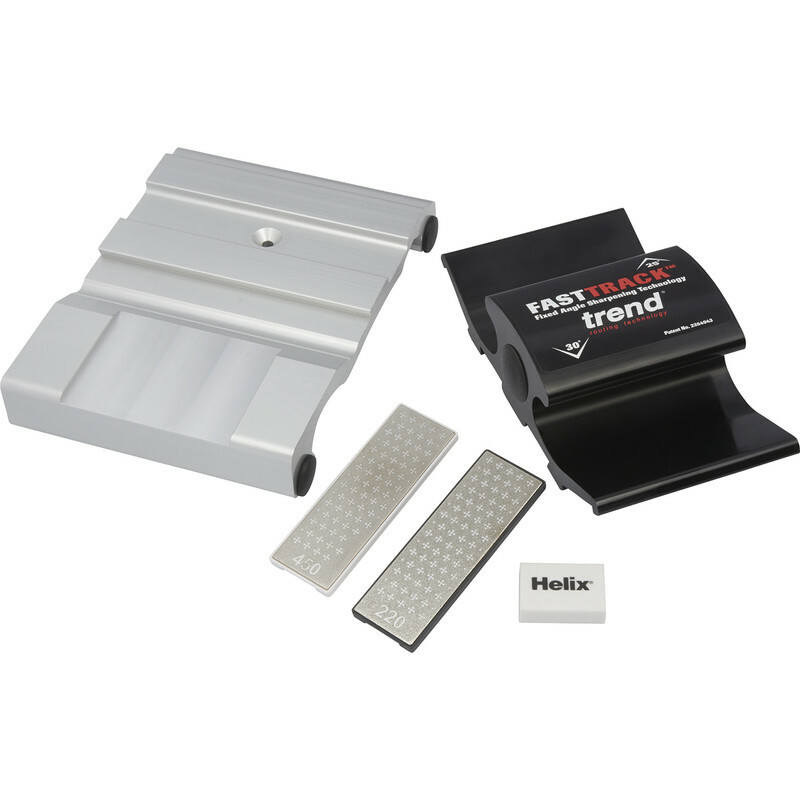 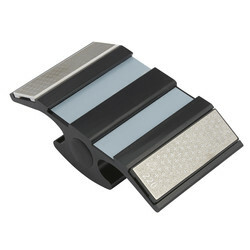 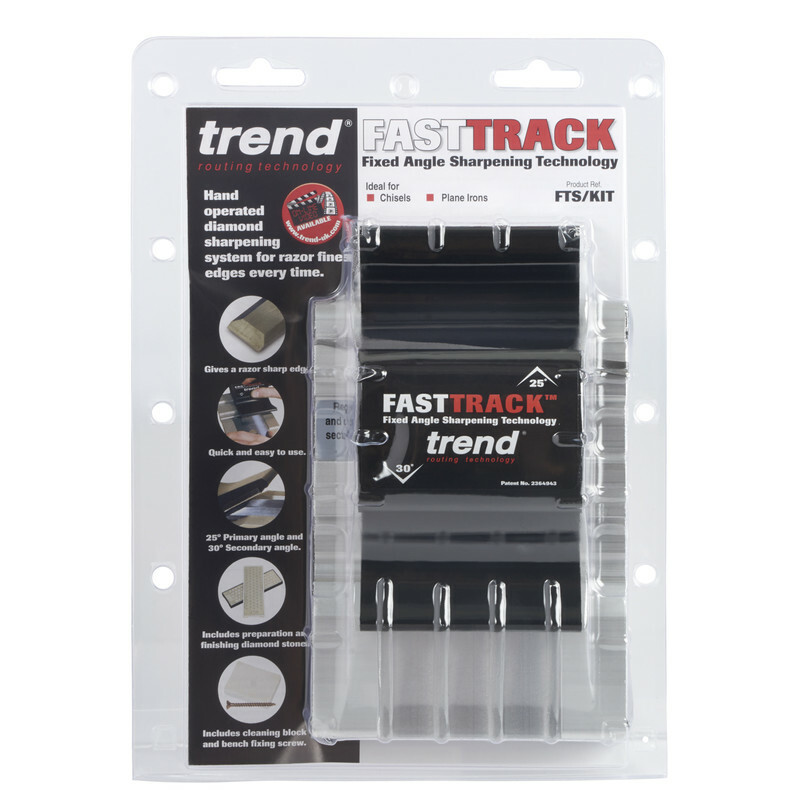 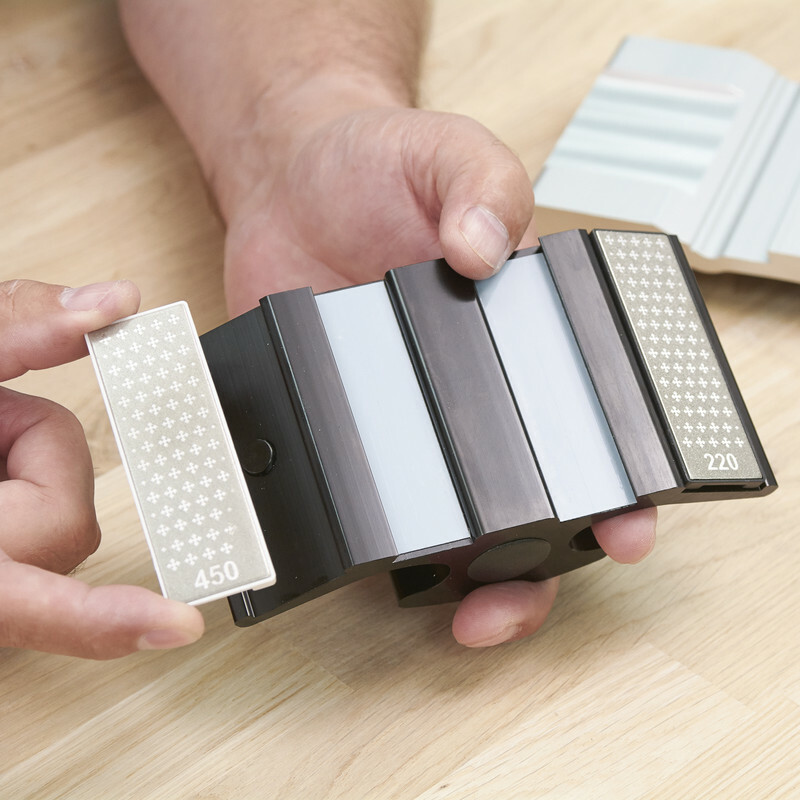 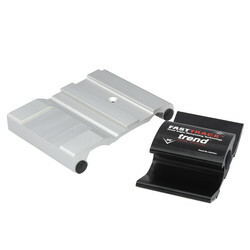 Quick change magnetic lock diamond sharpening stones. Safe, simple and quick to use.